I help clients protect what they've created and built, whether it's a product, a piece of art, or their reputation. Clients say they value my understanding of complex civil litigation and intellectual property law, as well as my advocacy skills in and out of the courtroom. Joshua Cumby is a litigator who works with the firm’s class action/complex litigation and appellate teams. His practice includes class actions, intellectual property litigation, disputes involving complex commercial transactions, disputes involving the government, and appeals. Joshua helps clients with patent, trademark and copyright issues, is well versed in trade-secret and advertising law and works to help clients grow their businesses and protect their competitive advantage in the marketplace. Joshua briefs and argues motions, is actively involved in discovery matters and prepares for and participates in trial. He also briefs and argues appeals. Joshua is dedicated to pro bono legal aid. He helped secure a new trial and new sentencing for an Alabama death-row inmate in state post-conviction proceedings. Joshua also successfully represented a group of taxpayers in a suit challenging the use of public money to fund active houses of worship under the Massachusetts constitution. Joshua has also co-authored amicus briefs in the U.S. Supreme Court on behalf of several trade associations and industry groups. Joshua served as a law clerk for the Honorable Leonie M. Brinkema, District Judge, U.S. District Court for the Eastern District of Virginia, and the Honorable John F. Anderson, Magistrate Judge, U.S. District Court for the Eastern District of Virginia. That court is one of the fastest in the nation, and there Joshua gained valuable experience that helps his clients resolve their disputes efficiently and successfully. Joshua is a frequent author on topics involving appellate law and the intersection of law and technology, among others. He is currently editor-in-chief of The Journal of Legal Metrics, one of the “bundle” of small journals that make up the Journal of Law, and he has written for and edited the publication since 2011. 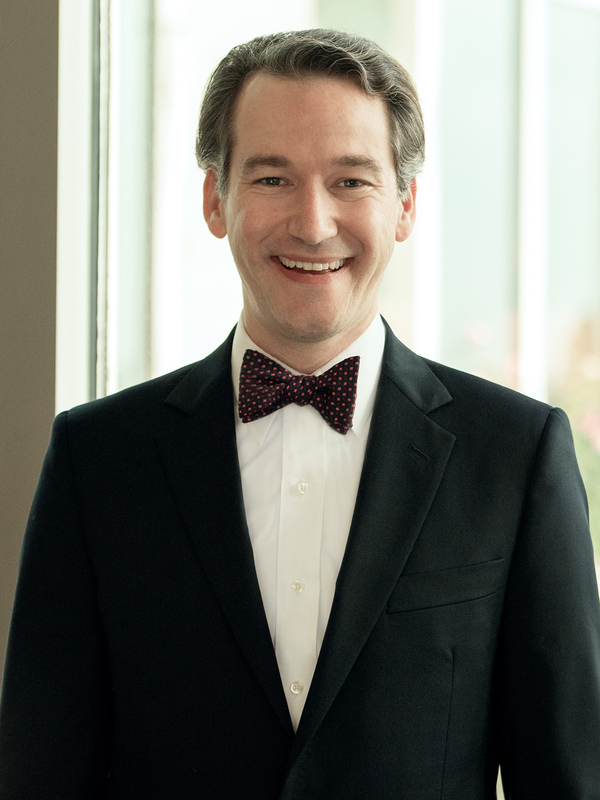 Joshua taught courses on federal courts and legal writing as a visiting assistant professor at the George Mason University Antonin Scalia Law School in 2012-13, and as an adjunct professor from 2013 to 2019. Appellate Review IV: October Term 2013 – The Prodigal Sums Return, 8 JOURNAL OF LAW (5 J. LEGAL METRICS) 65 (2018). Commil v. Cisco: A Return to the Status Quo, ABA LANDSLIDE (Nov. 2015) (with Meaghan Kent). Appellate Review III: October Term 2012 and Counting, 4 JOURNAL OF LAW (3 J. LEGAL METRICS) 385 (2014) (with Adam Aft and Tom Cummins). White Blackbirds: Defining the Exceptional Cybersquatter, 54 SANTA CLARA L. REV. 299 (2014). Web 2.0 Citations in the Federal Courts, 3 JOURNAL OF LAW (2 J. LEGAL METRICS) 31 (2013) (with Adam Aft and Tom Cummins). Comment, The Sixth Amendment: Version 1.0 Et. Seq.—Commas, Clauses, and the Constitution, 18 GEO. MASON L. REV. 793 (2011). Brothers in Law: Justice Miller, Mister Ballinger, and the Cowdrey and Hitchcock Cases (in progress).